Chris is the Board Chair for Golding Homes. Chris brings over 35 years of residential sector gained both within the Housing Association and private consultancy sector. Chris spent 17 years at Moat Housing Group, building a significant intermediate housing business before being appointed as a Group Development Director, a member of the Moat Executive team. 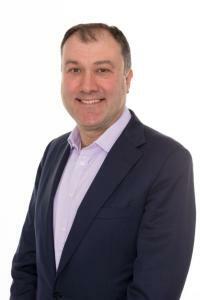 Chris joined ikon consultancy where he was an equity partner, specialising in affordable housing consultancy services. Ikon was acquired by Hamptons International, part of the Countrywide Group, in February 2015. Chris has provided mentoring services for Future of London. Chris has recently joined Clarion Housing Group one of the countries leading developing housing associations. 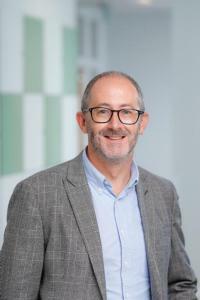 John Tranter is Director of Resources at Independent Age, a national older people's charity providing support to enable older people to stay independent and live well with dignity, choice and control. 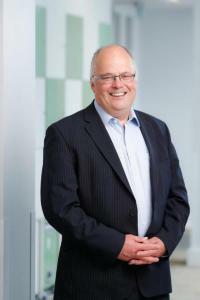 He has a wide experience of the charity care sector having been Director of Finance at Mencap and The Children's Trust. 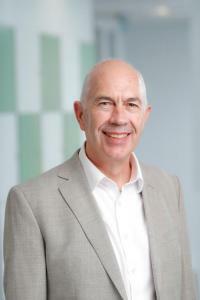 He is a trustee of The Charity Finance Group and has run his own consultancy providing training and advice to charities on strategic finance and governance. Alison Breese is a retired housing professional with over 30 years experience in all areas of housing management as Director and Assistant Director in Local Authorities and Housing Associations. 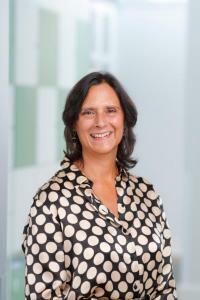 She is a Fellow of CIH and former chair of South East Branch, SE representative on CIH National Council and a CIH trustee on the HouseMark Board. She was a key founding member of the Kent Housing Partnership. Alison was Chair of the Disabled Person’s Accommodation Agency charity in Kent and a member of the Regional Housing Forum and Regional Assembly Working Group on Affordable Housing. Terry Sullivan runs his own Quantity Surveying and Development Consultancy having had forty years experience as a Quantity Surveyor mainly for contractors and developers, including board positions with Willmott Dixon and Berkeley Homes. Much of his work in the last 25 years has been residential and specifically associated with affordable housing. 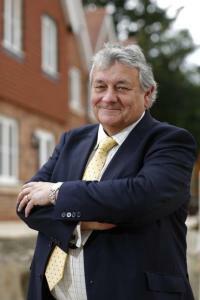 He has held non-executive board positions with Roseberry Housing Association and has just retired from the board of A2Dominion. Simon Bandy works for Local Partnerships, a company owned by HMT and the Local Government Association. He is responsible for the company's housing and regeneration programme, providing advice to a range of public sector organisations including government departments and local authorities. Simon was formerly Area Manager at Homes & Communities Agency and was responsible for the successful delivery of the National Affordable Housing Programme for Kent. 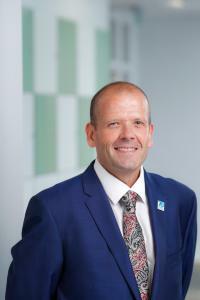 With a prominent background in housing delivery, Simon has been a Board Member at Ashford’s Future Company and Partnership Board, East Kent Spatial Development Company and Dover Pride and Margate Regeneration Partnership. Simon has membership of the Royal Town Planning Institute and has a BA (Hons) in Town and Country Planning and has delivered a number of award winning housing developments. David is a highly experience housing professional. 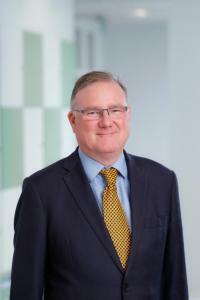 He is Chief Executive of RHP, which is a housing association working in west London. RHP is known for its inspirational culture and for its innovative approach to modernising the housing service, using new technology, and to building homes using new forms of construction. Previously, David worked for 5 local authorities in senior positions covering policy and operational roles. Along with extensive senior management experience, he brings expertise in transformation leadership and change management, employee engagement and digitalisation. 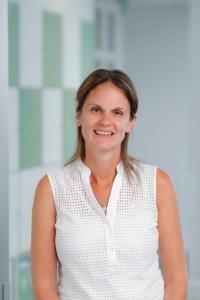 Hannah Langford is a Commercial Property lawyer and partner at Clarke Willmott LLP. Hannah's expertise includes working with registered providers, house builders and local authorities on development, joint venture and regeneration. She was formerly an in-house lawyer at Clarion Housing Group and has experience of working in local authorities where she specialised in advising about development and planning law. 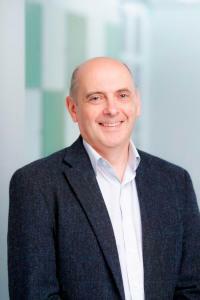 Charles combines being Managing Director of his own company, Jackson Bates Ltd, with sitting on the Board of Red Kite Community Housing and advising BBS and BBS Building Control. Charles is a construction consultant proving expert witness advice on building matters for clients such as solicitors, private individuals, builders and banks. He also advises Trading Standards organisations and Police forces. Charles brings with him an abundance of experience as a director, senior manager and leaseholder blended with a passion for customer care. Dan McDonald is Chief Executive Officer of Medway Citizens Advice Bureau. He is currently the Chairman of Medway (Hands) Volunteer Bureau, a member of Medway Domestic Abuse Forum and a trustee of the National Young Advisor Programme and has experience of sitting on many Trustee Boards. Dan has been an active member of T.P.A.S, was formerly Special Adviser to the Deputy Prime Minister, and a Charge Nurse at Kings College Hospital. Dan is passionate about housing, regeneration and empowering residents. Chris Munday is the Chief executive of Crossways Community, a charity based in Tunbridge Wells which provides residential care and support for adults with mental health problems. Before that he was a partner at the law firm Trowers & Hamlins for over 20 years specialising in property and governance issues for housing providers. He also ran and expanded the firm’s social responsibility programme which focussed on improved social mobility for disadvantaged children. He has just stood down as governor of a local infants school, where he chaired the personnel committee and is now an independent director of the multi-academy trust. He is also a charity trustee of both Crofton Baptist Church and his local nursery school. He is an avid film watcher, an impatient gardener and a slow runner. Sandeep Sankoli is an Associate Director at Countryside Properties and a member of the Royal Institute of Chartered Surveyors (RICS). He has over 15 years of housing experience at regional government and private practice. 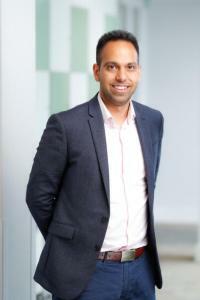 He specialises in mixed use development, private rented sector investment and urban regeneration. Sandeep started his career as a Housing Economist at City Hall, advising the Mayor of London on housing supply barriers. He also spent time at L&Q advising on their entry into PRS and strategic growth planning. Sandeep is a regular contributor to round table discussions and think tanks on PRS and Placemaking through the British Property Federation and Future of London.